African Extract carry some of my favourite affordable cruelty free products at the drugstore. 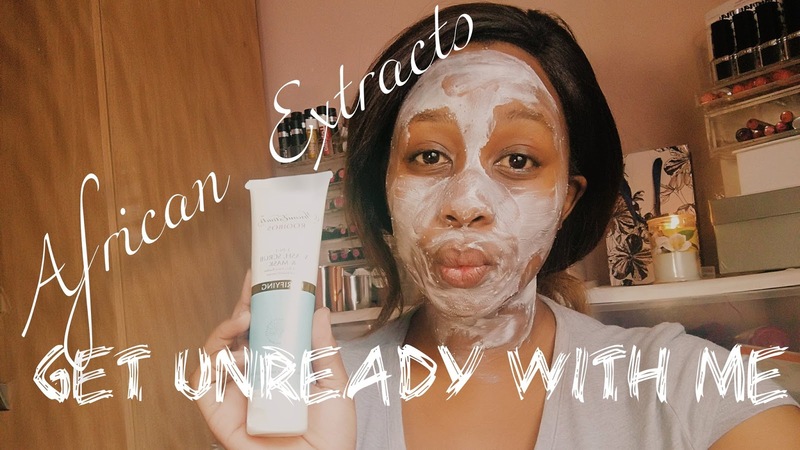 my ultimate African Extract products. it will removed layers and layers of make-up in a few swipes. I have a YouTube video up. Take a look, please do subscribe.